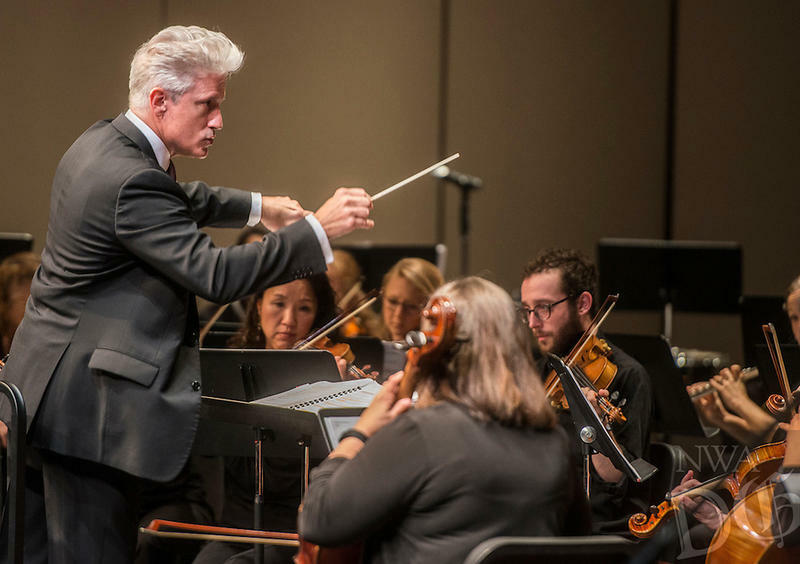 Sunday through Thursday evenings from 8 to 10 p.m.
Catch two hours of compelling classical music with your host Katy Henriksen Sunday through Thursday evenings from 8 to 10 p.m. only here on KUAF. Henriksen brings classical music into the 21st century by handpicking the most vital recordings of today alongside groundbreaking historic releases while bringing insight into the world of classical music today through feature interviews with composers, musicians, conductors and all the people who make this riveting world possible. 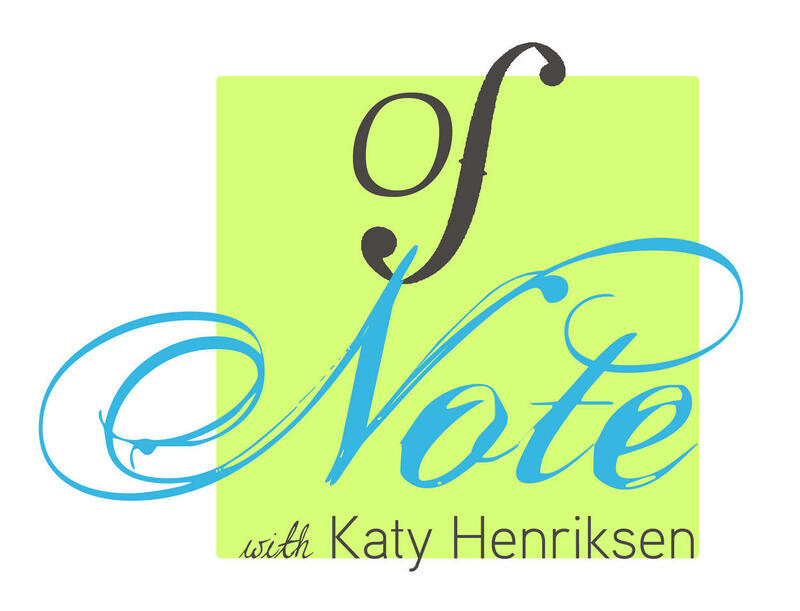 Connect with "Of Note" on Facebook and Twitter. Click here to support Of Note on KUAF. Be sure and include "Of Note donation" in the comment section. 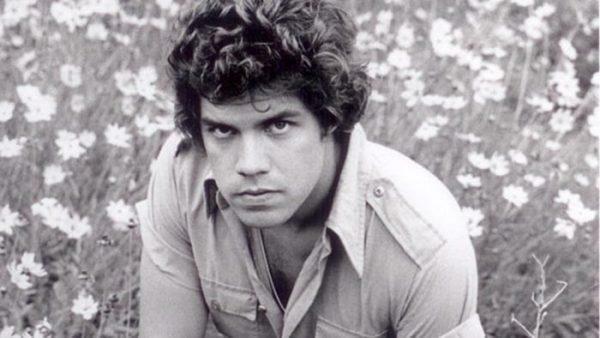 This weekend's Frank Stanford Literary Festival, which celebrates the life and legacy of Arkansas poet Frank Stanford also shines the spotlight on another Arkansas poet and seminal figure in Stanford's legacy: C.D. Wright, whose boundary-pushing poetry landed her a McArthur "Genius" grant and an internationally recognized career as a poet and scholar. 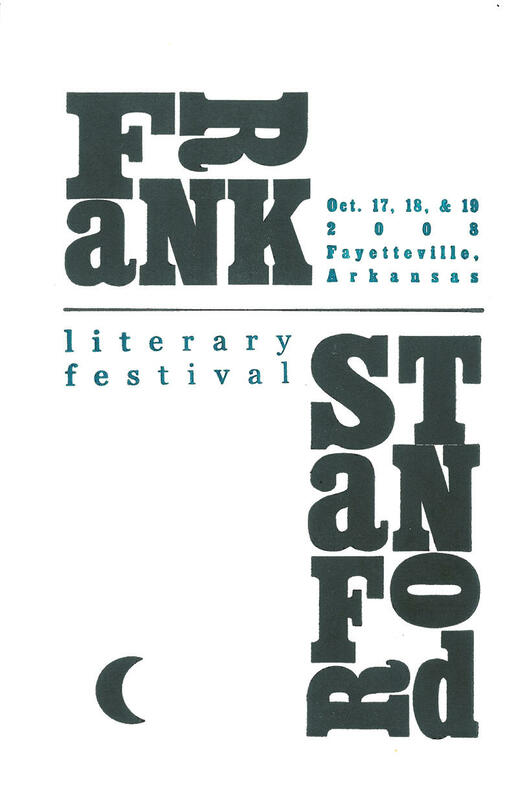 Northwest Arkansas Fashion Week returns today with its fall shows beginning at 6:30 p.m. at Drake Field in Fayetteville and runs through Saturday night. The semi-annual event includes work from more than a dozen regional and national designers and includes a student designer showcase. In their debut recording, the Tesla Quartet invites classical music fans to rethink stereotypes with offerings of Haydn, Ravel and Stravinsky.